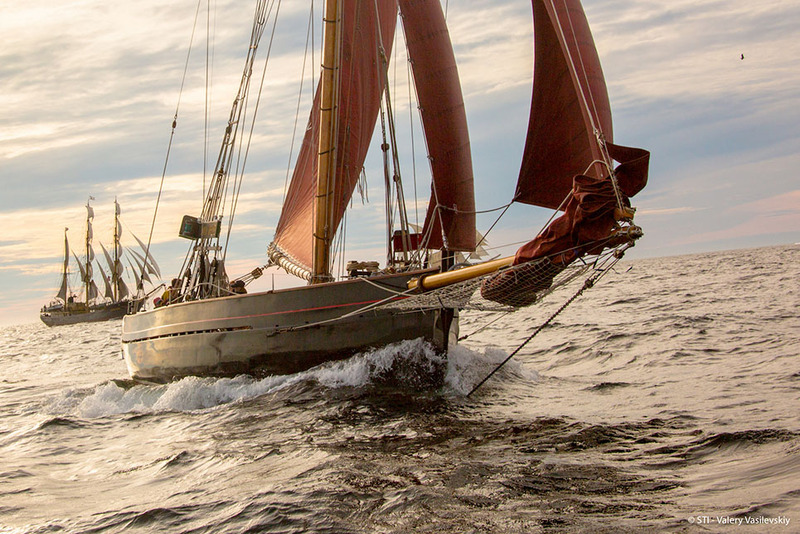 The Tall Ships Races 2020 Race 1 will follow what are sure to be a truly unique and spectacular four days of maritime celebrations in Cádiz, Spain, and take you on an epic sailing adventure to Lisbon, Portugal. Over four days, you will traverse the Iberian Peninsula with your new crewmates and put into practice all of your newly learned sailing skills. 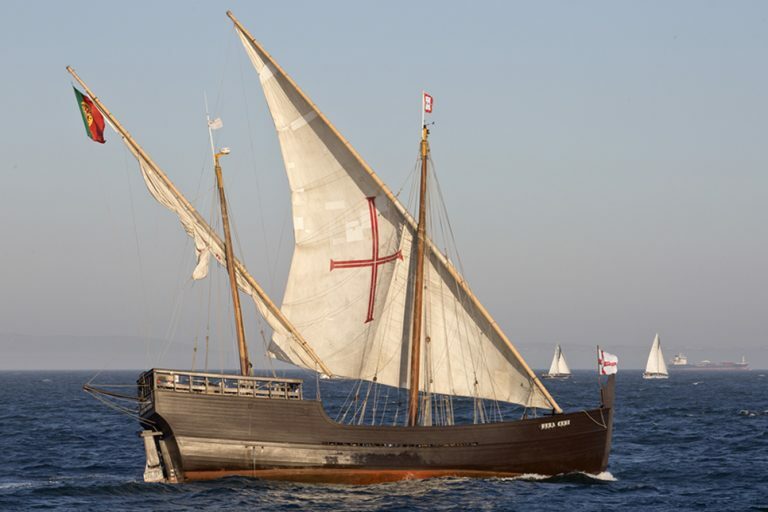 From setting the sails to prepping the mess for lunch, you will have an integral role on board as you race through this historical area of southern Europe. Famous for its links to Herculean history and an ever present fixture in numerous mythologies, the Iberian peninsula will provide the perfect backdrop as you learn to harness the power of the elements in an exhilarating adventure like no other. Space available for this race.